Is it possible to have a smile that is too perfect? Cosmetic dentists have come to believe this is true. At one time, patients sought perfection, but a recent survey conducted by the American Academy of Cosmetic Dentistry found that more patients are requesting an improved, but “natural” look. 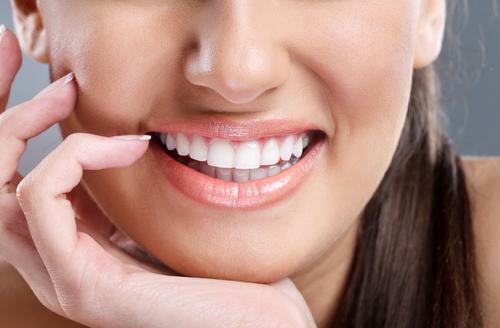 Subtle smile enhancements are being done through services like teeth whitening and resin or porcelain veneers. 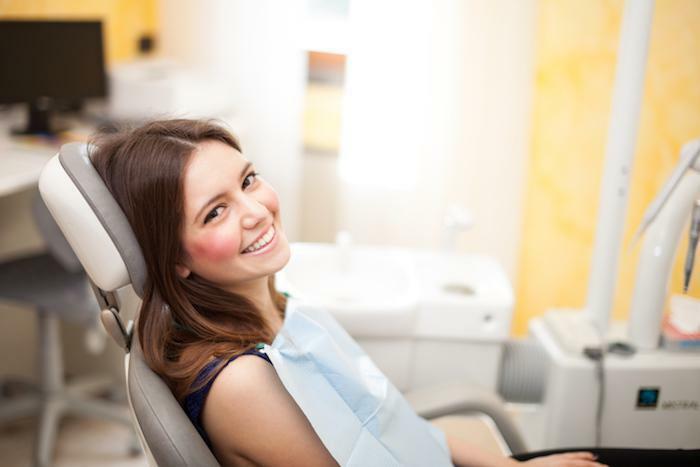 Do you need to see a cosmetic dentist? 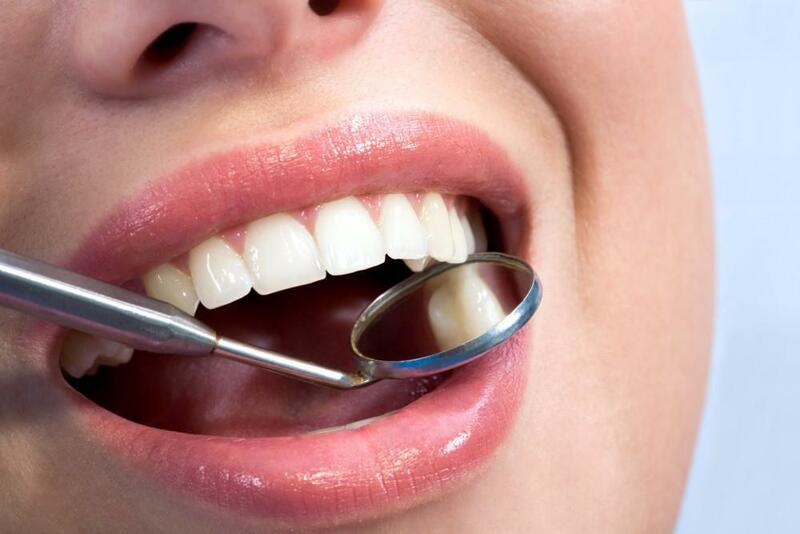 Discolored, stained teeth: Laser teeth whitening can remove coffee, nicotine and wine stains, and help those with a genetic predisposition for tooth discoloration. While you can buy a kit from the store, results are quicker and more dramatic at Dr. Blaustein’s office. Small teeth: Whether you were born with short teeth or they’ve worn down with use, porcelain veneers are the best solution. By covering the tooth, you’ll make the tooth look larger and reduce your risk of future issues. Rough-edged teeth: Get a younger-looking smile with veneers if your teeth have chipped, cracked or worn unevenly over time. Porcelain is more stain-resistant, but resin veneers can be done quicker, with less prep. Poorly spaced teeth: Misalignment and gaps can be fixed with orthodontic treatment like Invisalign or veneers. Invisalign is similar to braces, except that you wear clear plastic trays, rather than metal hardware, to straighten the teeth over the course of a year or so. 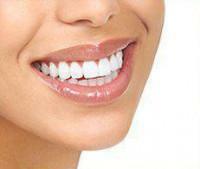 Veneers are placed over existing teeth to improve the color, shape, size and spacing. Placement requires three visits to Dr. Blaustein – the first for a consultation, x-rays and impressions; the second for preparation, which involves removing some of the existing enamel and fitting of temporary veneers; and the third for final placement and cementing. A good aspect of the three-visit veneer process is that it allows time for patients to “test-drive” their new teeth before cosmetic dentists finalize the work. Porcelain veneers are considered top-of-the-line treatment and the most natural-looking option. And we offer many affordable payment options here at our Midtown dental practice. For more information about a smile makeover in Manhattan, or to schedule an appointment with Dr. Blaustein, please call 347-774-4042.